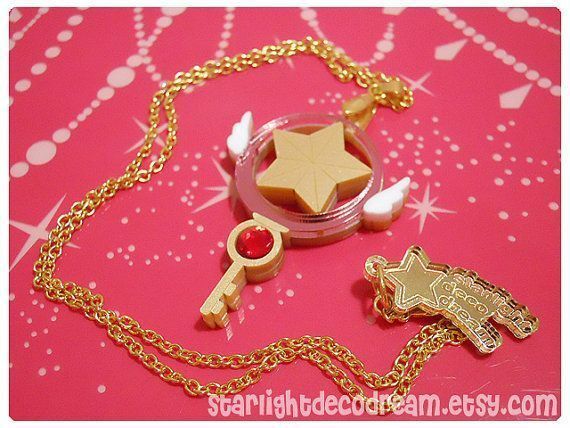 Clamp Card Captor Cardcaptor Sakura Clear Card Sakura Key Wand Necklace - Accessories - Anime Market: Buy and Sell Manga, Anime and More! 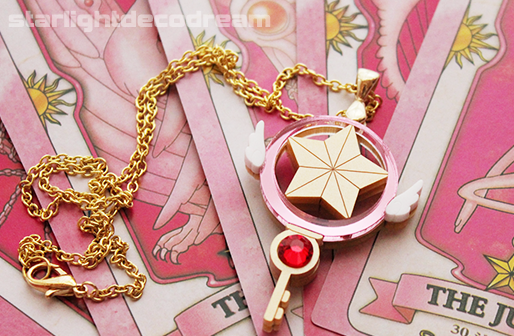 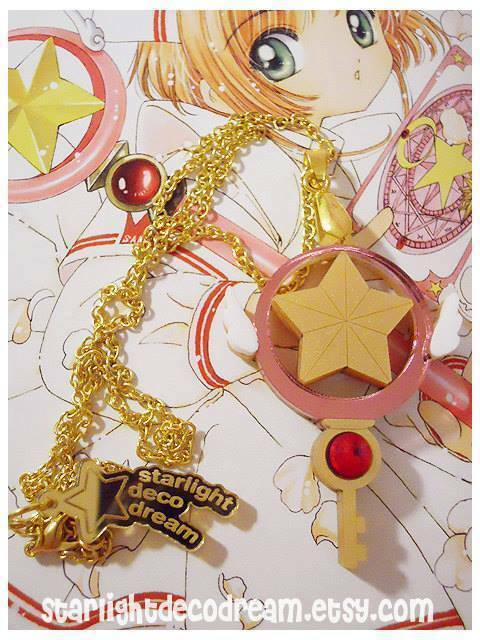 Starlight Deco Dream Card Captor Sakura Necklace. 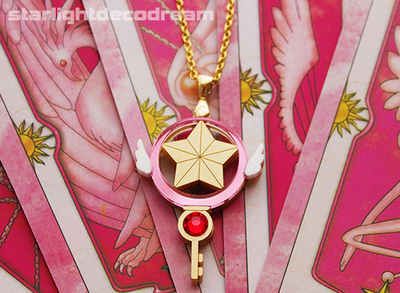 Very good condition of the charm. 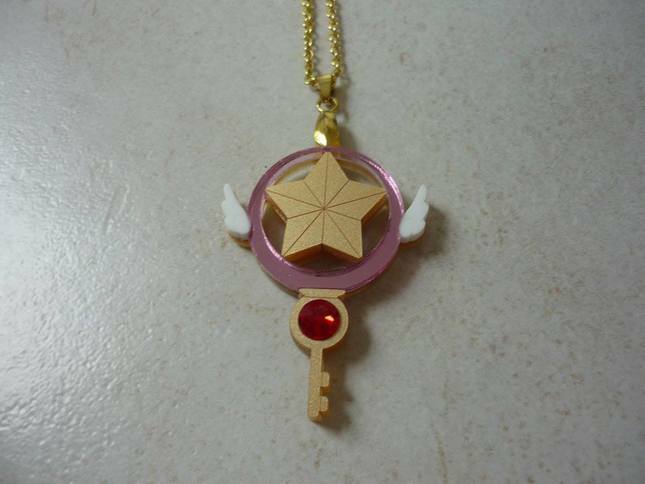 Please note that the chain has some discoloration.